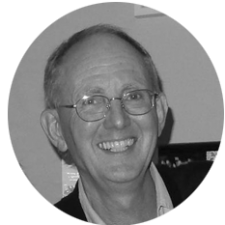 Dave Edwards is a technical advisor and project manager with diverse global experience delivering major upstream Oil and Gas projects. Dave has extensive experience in deepwater field development and has served as the project manager on a number of $1-5billion+ CAPEX projects in a variety of international environments, successfully managing key internal and external stakeholders. In his 33 years at Shell, Dave developed new engineering concepts and processes that resulted in significant cost savings from improved efficiency, competition and safety. In addition, Dave successfully managed large and diverse owner teams and improved relationships with government mandated contractors, while meeting project objectives in locations that can be politically and economically challenging.